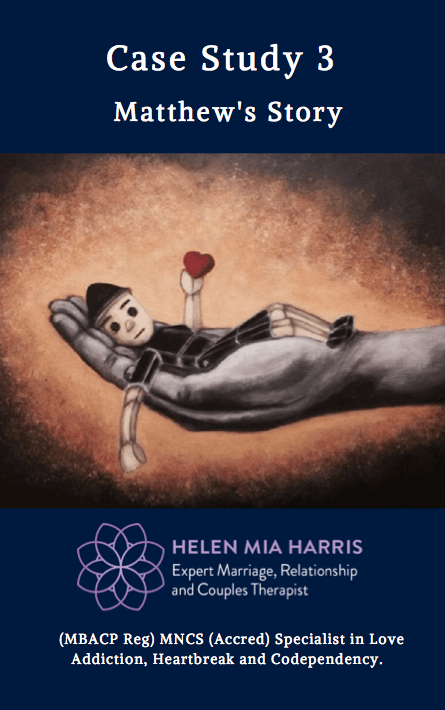 Provide you with useful guidelines to help you break free from addictive Co-dependent love. 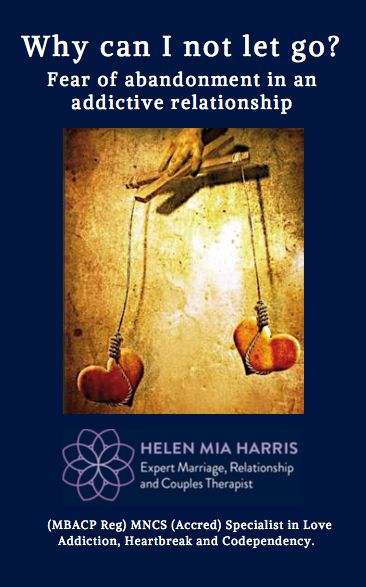 Offers you the knowledge and a greater understanding of why this may be happening in your relationship. Show you how you can break free from this negative cycle. 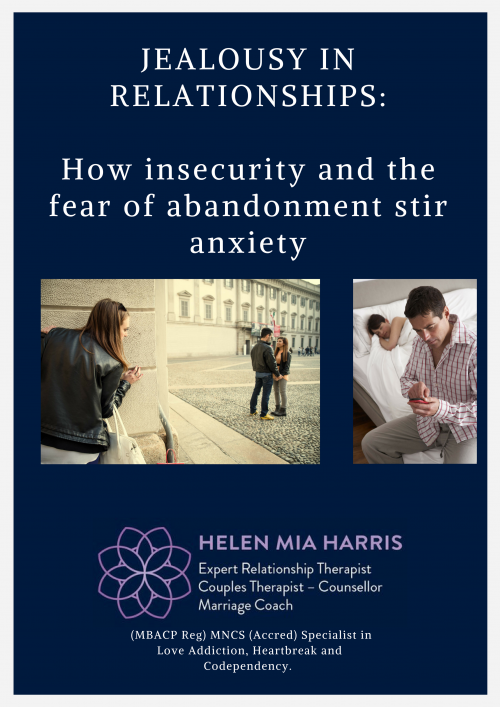 In this eBook, relationship expert Helen Mia Harris explores the question: “Why Can I Not Let Go?” and the fear of abandonment in love addiction.